this one of the most unique educational communities on the planet. career goals in the entertainment and media industry. I am Juan Sebastian and I am from Colombia. 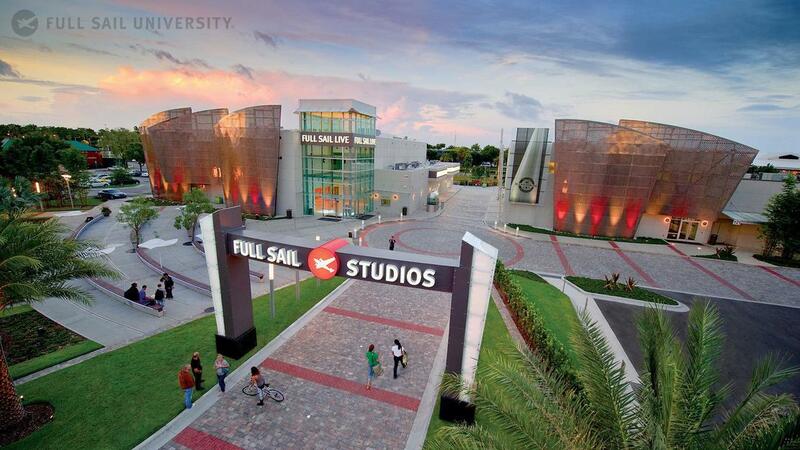 My experience at Full Sail has been awesome, the English as Second Language course helped me to get used to the culture, the language and the Full Sail life. It was great to meet people from other countries who are passionated for the same things that you like. I'm Andrea, and I'm from Italy. I have attended the ESL program at Full Sail for six months. It has been a great and helpful experience, which has been helping me with my master's degree in entertainment business. I have taken other different ESL programs in different schools in Europe and United States, and I can say that the the ESL at Full Sail has been the most helpful one that has allowed me to start my master's degree with no problems.